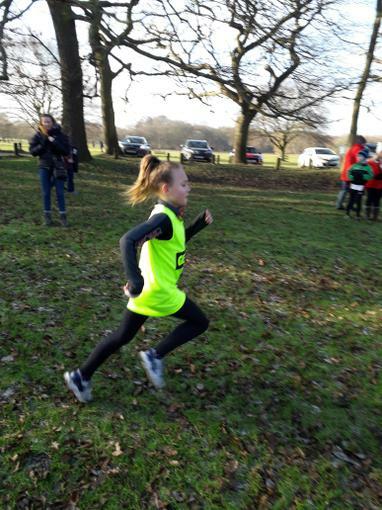 Well Done to Eddie Lowe and Freya Wagstaffe for making it through to represent Gedling in the Cross Country Event on Saturday morning - in itself it is a great achievement! Both ran really well on a tough course with hills! Eddie was amazing and came 3rd place against year 5 and 6 and will now go on to represent Nottinghamshire in the East Midlands Championship! Go Eddie!